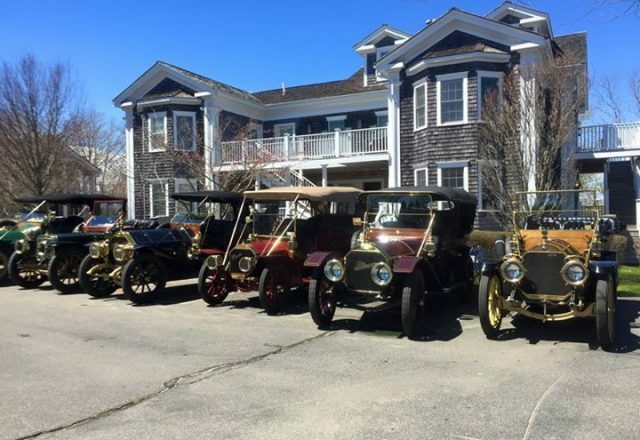 Veteran, Brass, & Classic era Automobiles. Every aspect of maintenance, repair, and/or restoration is performed in-house, except upholstery. 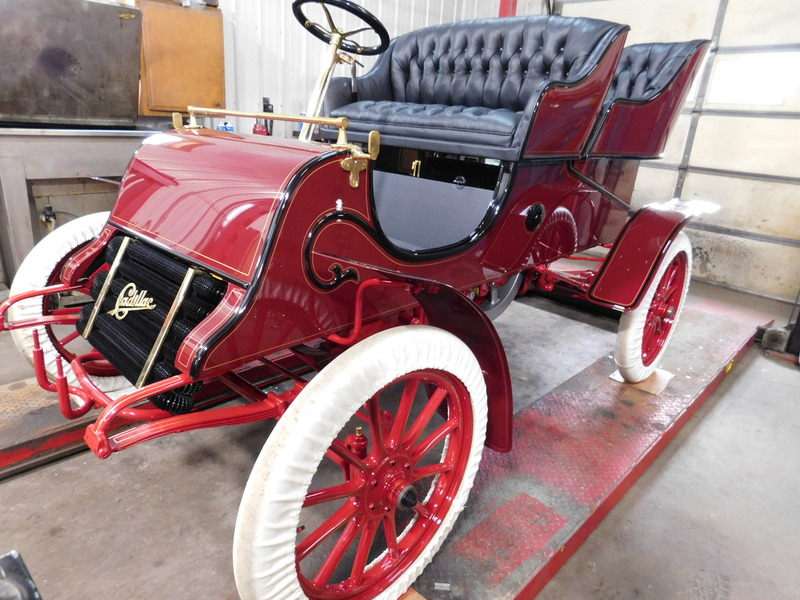 Have a question about a restoration or looking for our services? 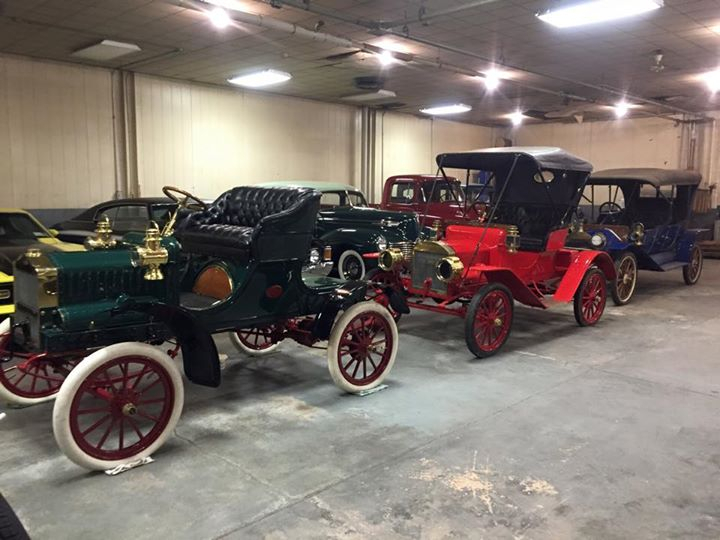 Welcome to Keysor Automobile Works! 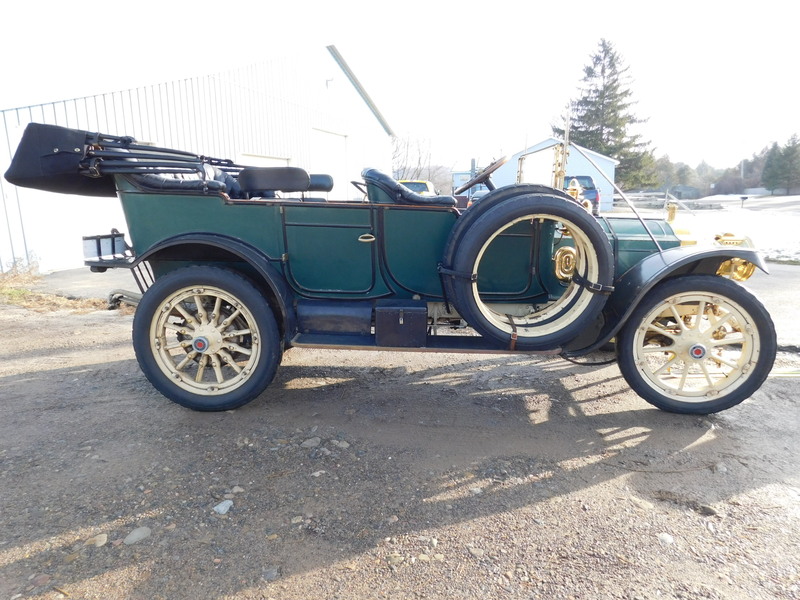 Located in the small town of Bouckville, 45 minutes southeast of Syracuse, NY, we specialize in Veteran, Brass, and Classic era automobiles. 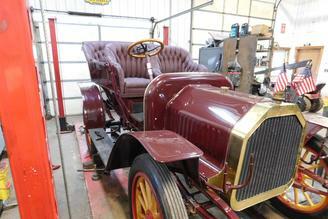 Every aspect of maintenance, repair, and/or restoration is performed in-house, except upholstery. 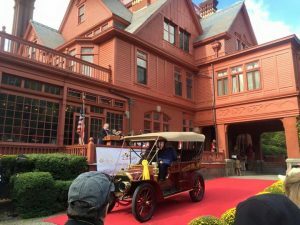 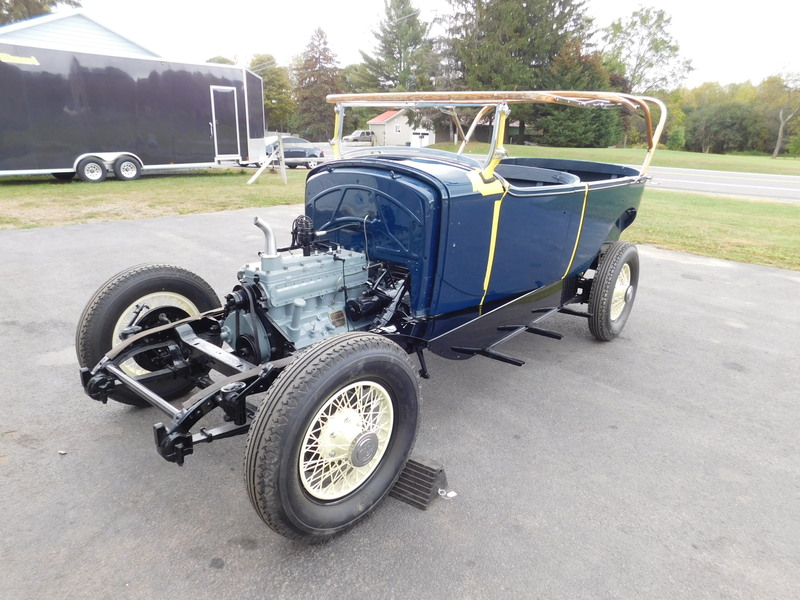 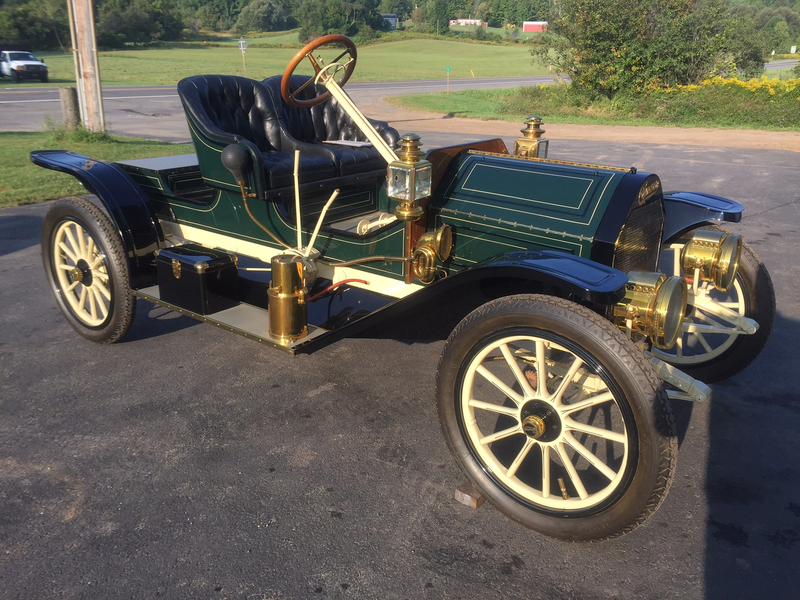 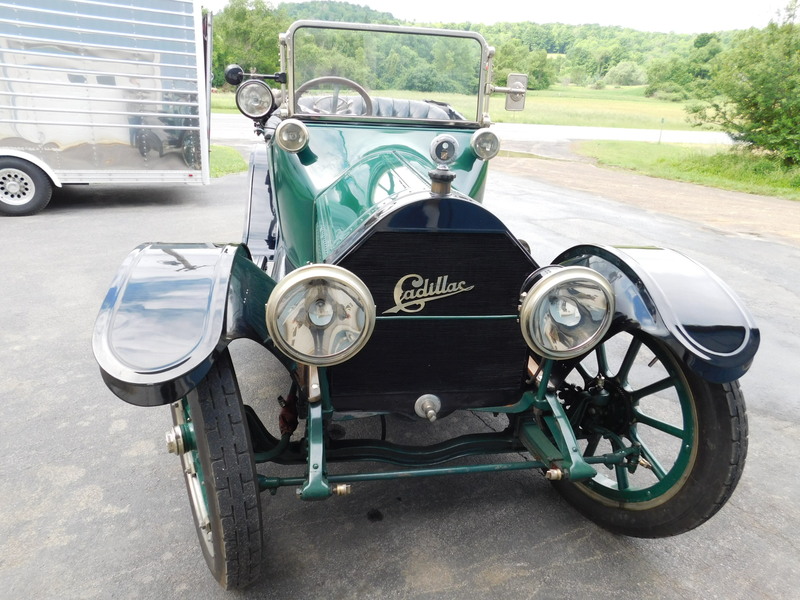 Looking for vintage or classic car restoration in Upstate New York? 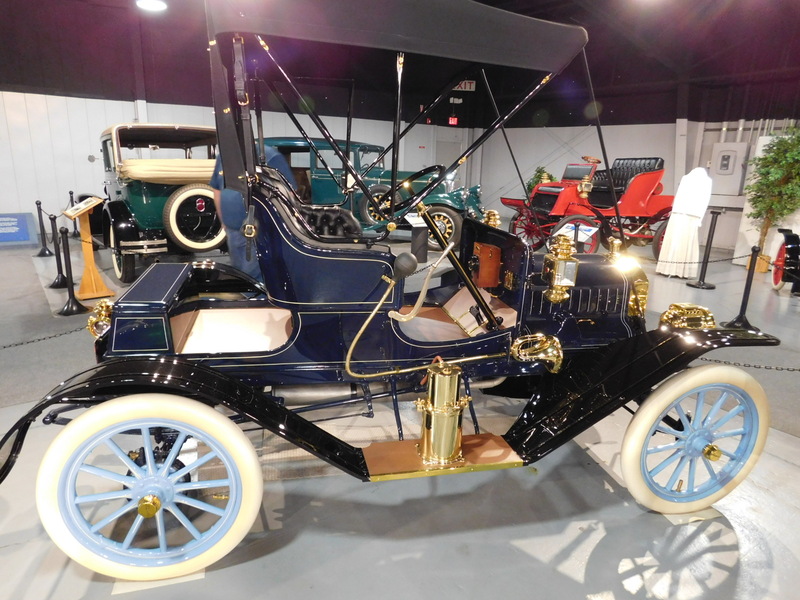 Keysor Automobile Works is the place for you! 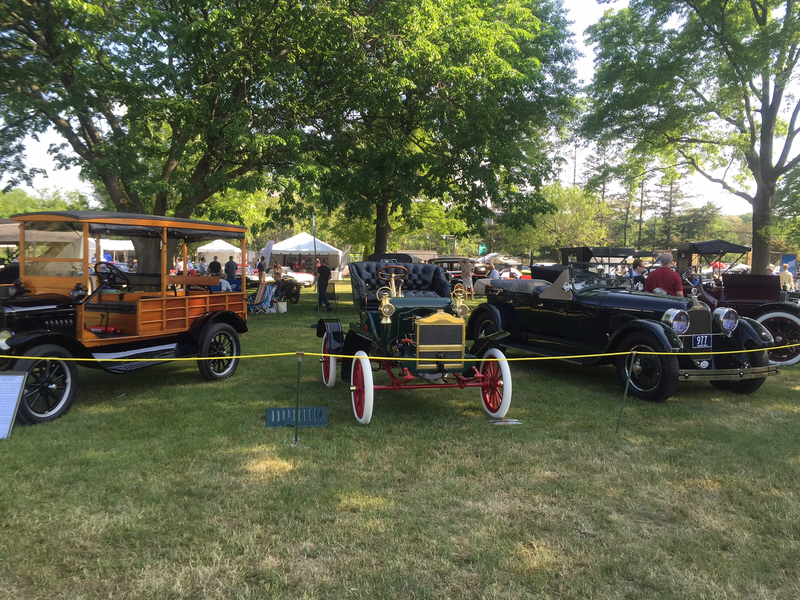 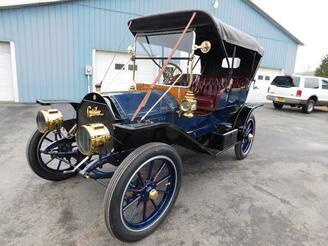 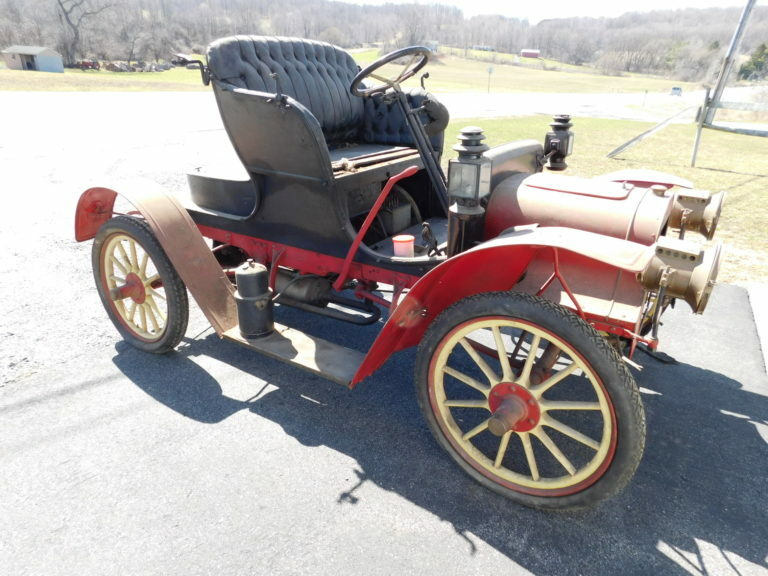 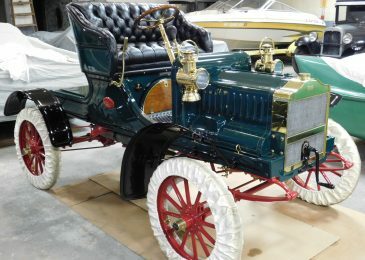 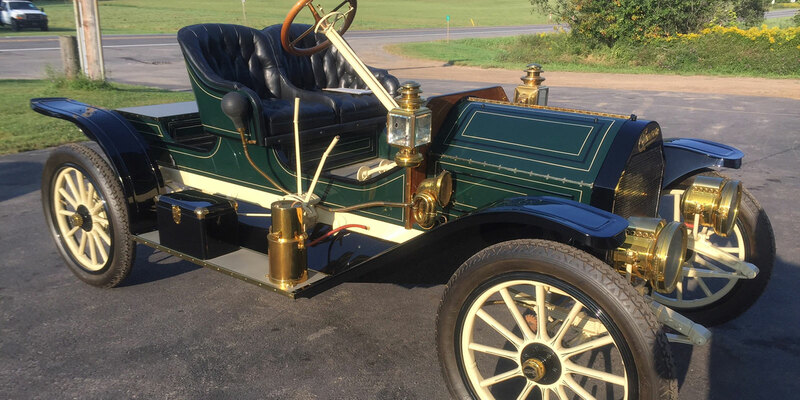 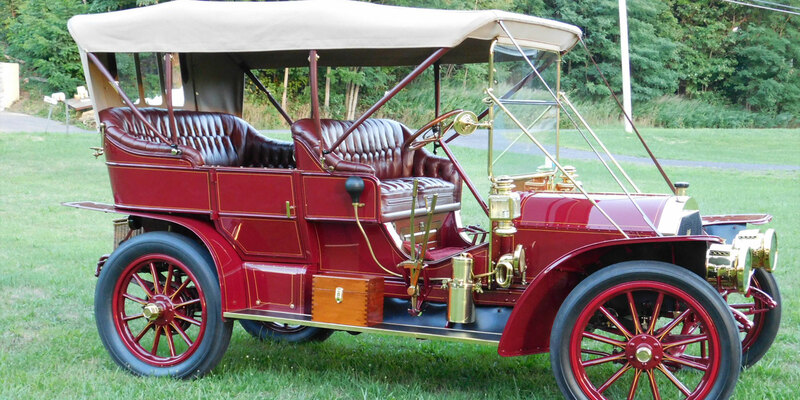 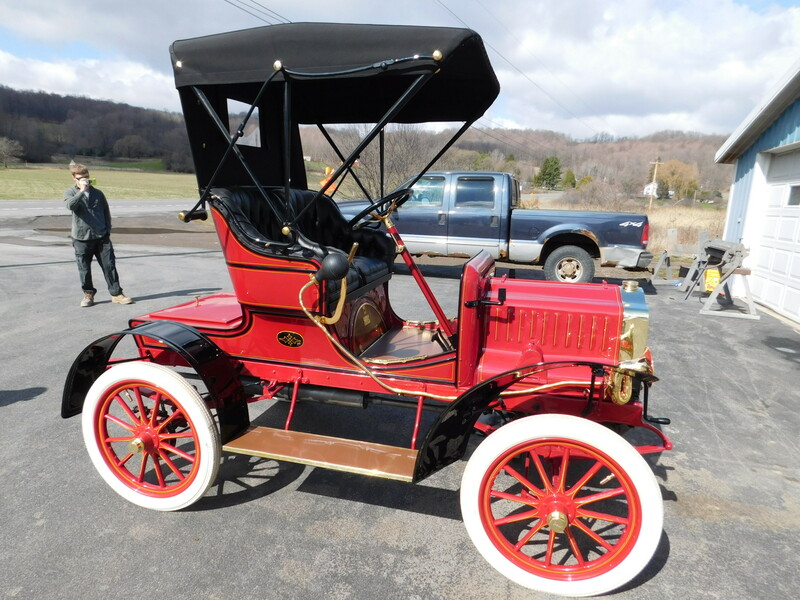 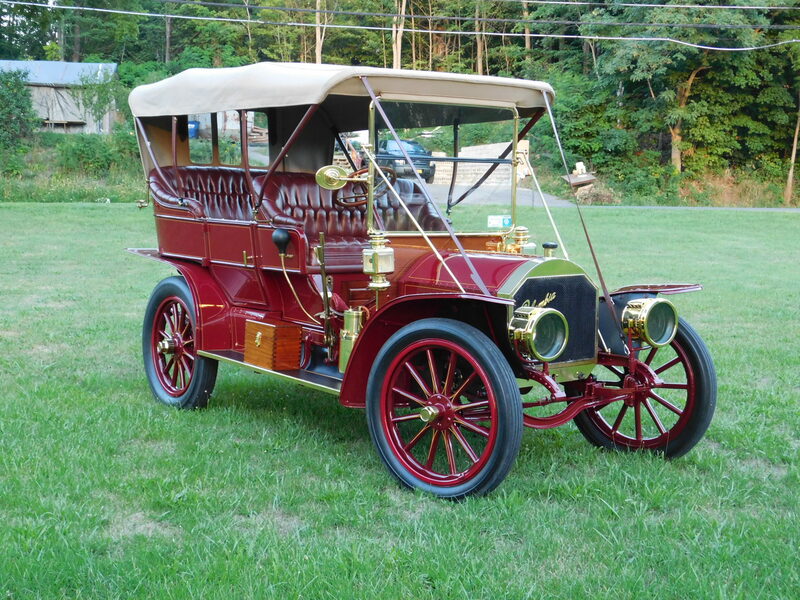 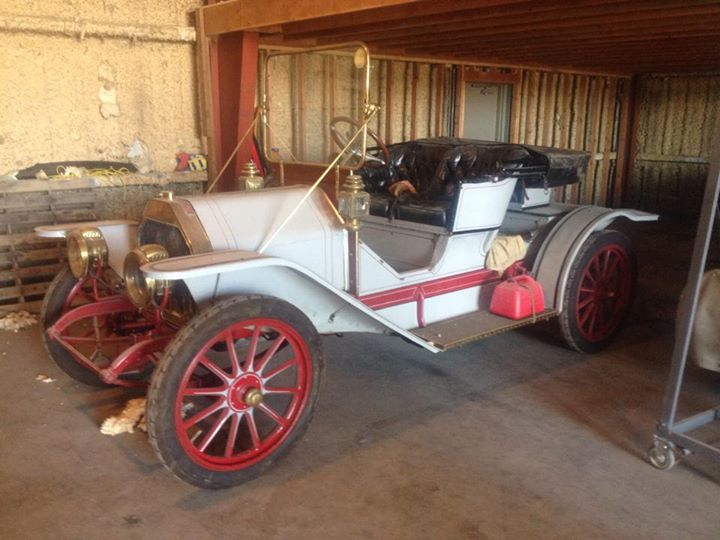 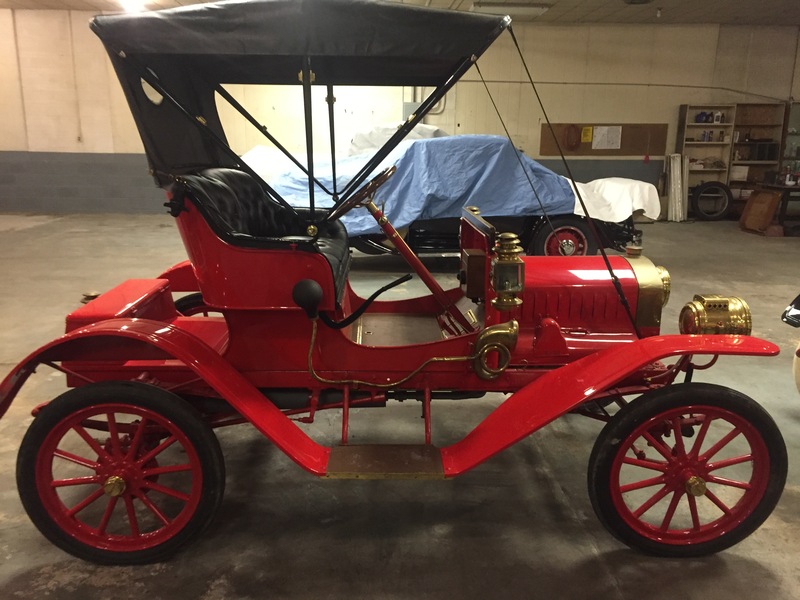 We have the experience and the eye for detail it takes to restore antique cars and trucks. 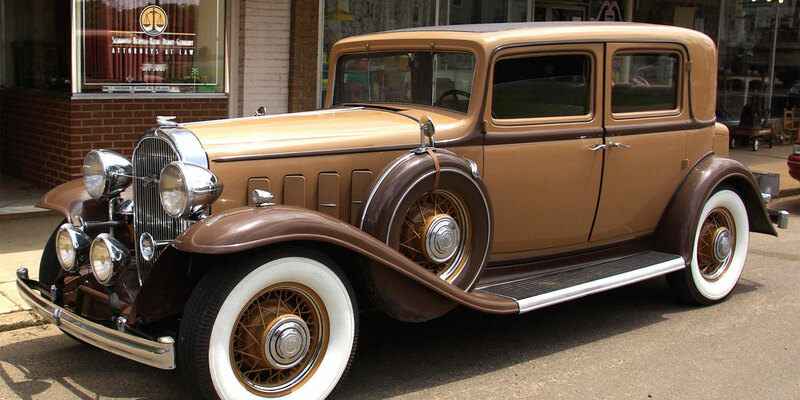 Have a question or want a custom quote?